Jollywood! - Slapstick | Bristol's Silent Comedy Festival. 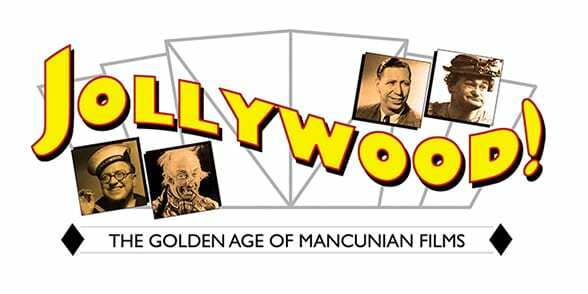 A whistle-stop charabang ride through the almost mythical world of Mancunian Film studio known affectionately as ‘Jollywood’. In 1932 a meeting took place between film distributors James Blakeley, his son John E Blakeley and the inimitable Laurel and Hardy, during which Laurel persuaded them to venture into making talking pictures. Mancunian films was born. Their first film ‘Boots! Boots!’ starring George Formby followed in 1934 and they continued to make peculiarly northern comedies until 1953 with stars such as Frank Randle, Norman Evans, Sandy Powell and Jimmy Jewell. A fascinating insight into this ‘golden age’ of cinema.